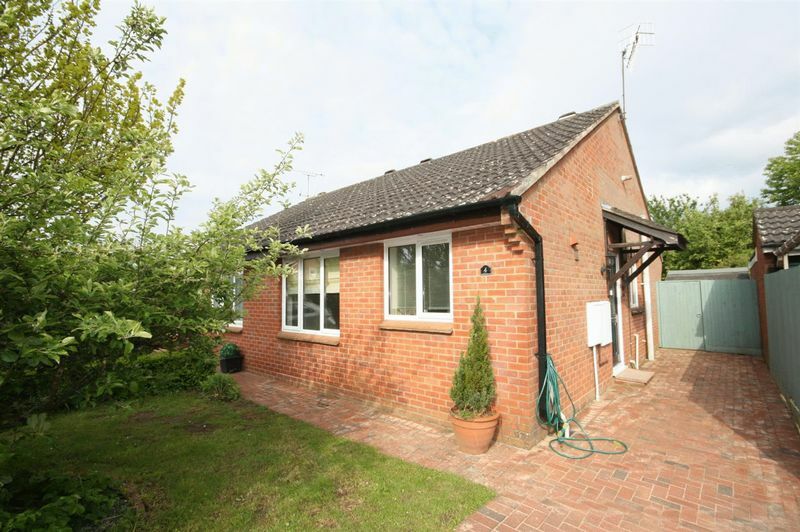 A SEMI DETACHED TWO BEDROOM BUNGALOW tucked away in a Cul De Sac within this popular Village Location of Alderbury. 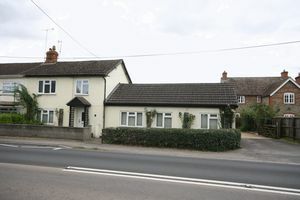 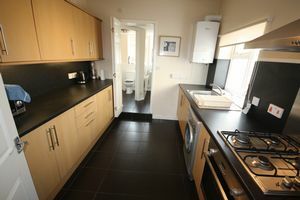 Please call the Office on 01980 883 999 to book a Viewing. 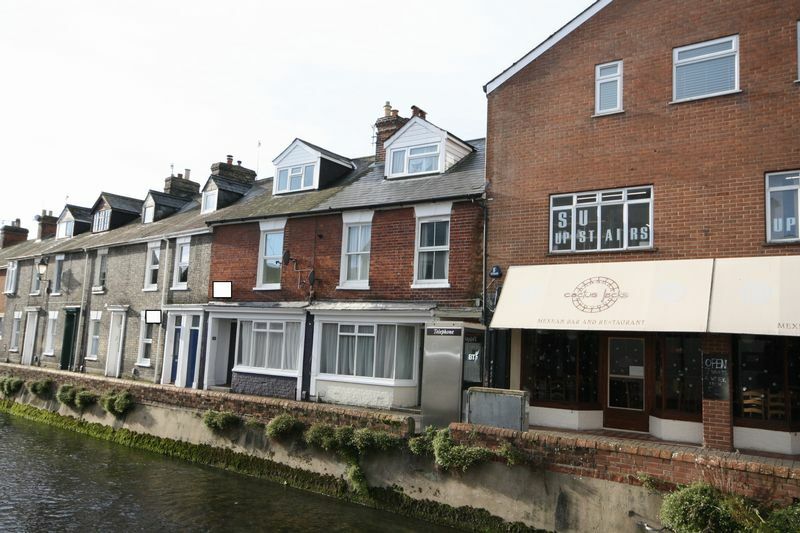 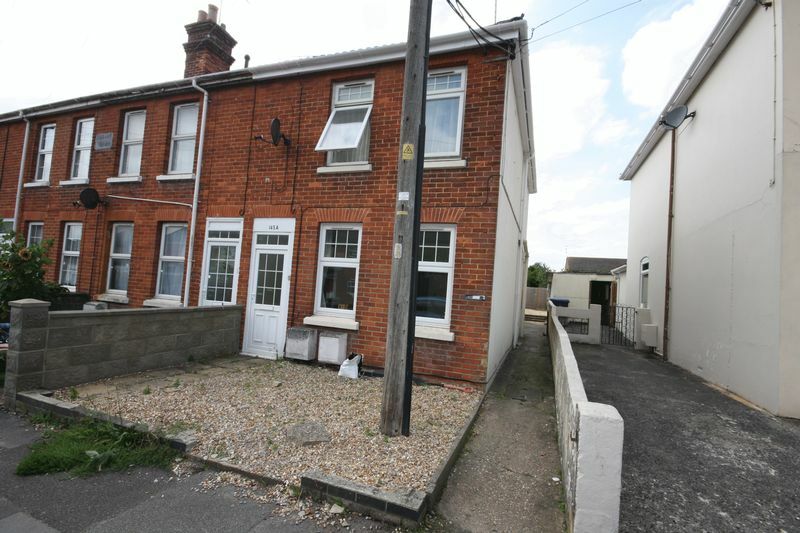 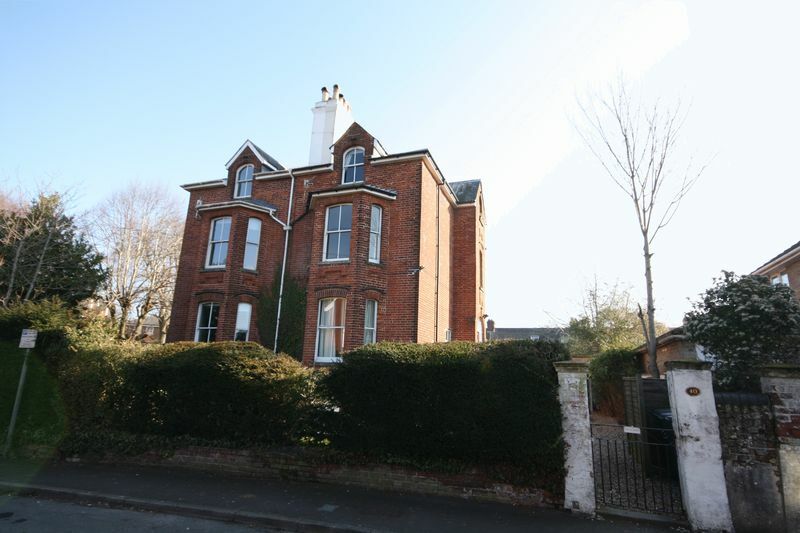 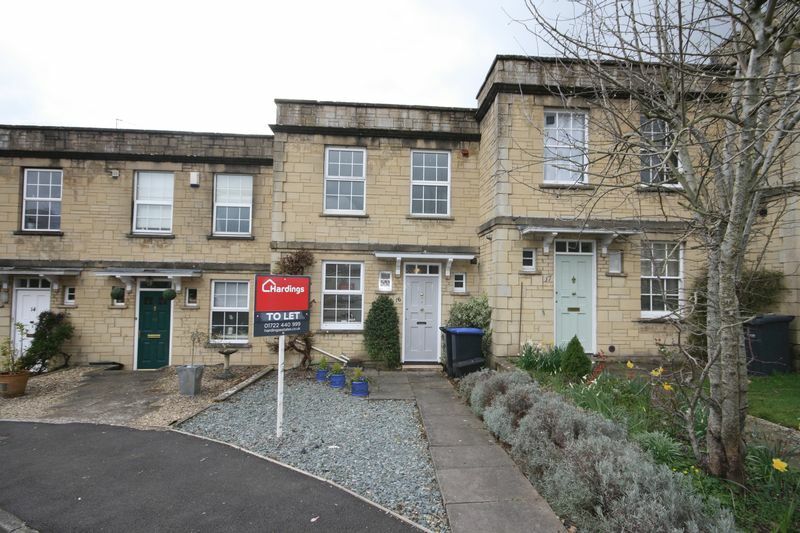 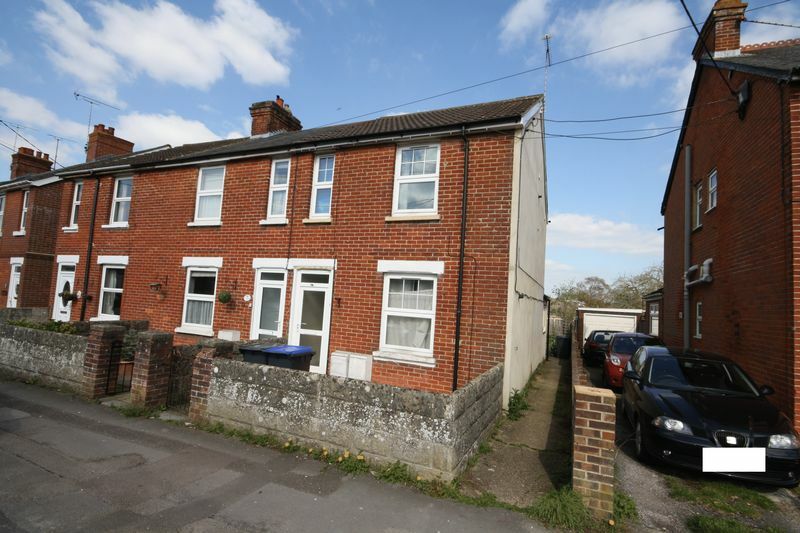 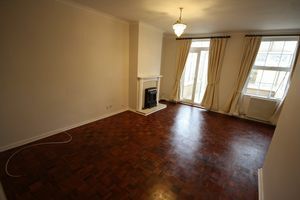 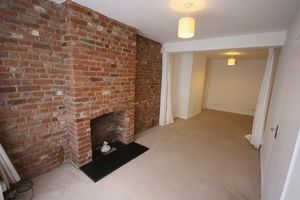 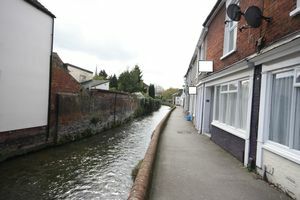 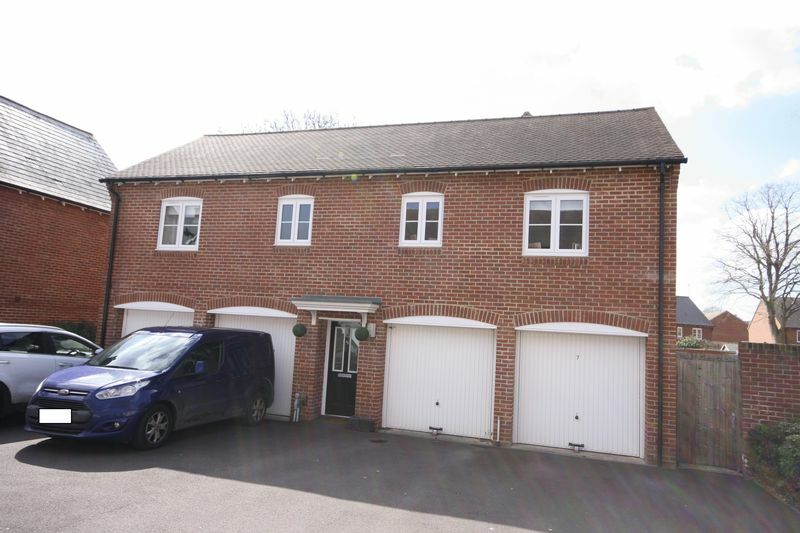 A GROUND FLOOR DOUBLE ONE BEDROOM APARTMENT with Sitting Room, Kitchen, Bathroom & a Cloakroom. 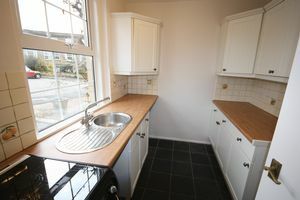 Please contact the Office on 01980 883 999 for further information or to book a Viewing. 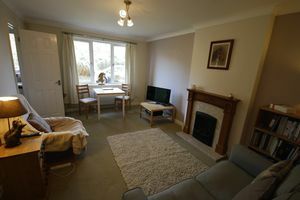 A GROUND FLOOR Double ONE BEDROOM Apartment with own Entrance situated in the Village of DURRINGTON. 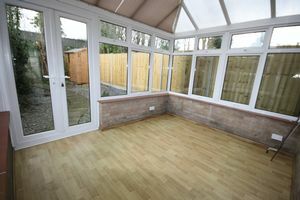 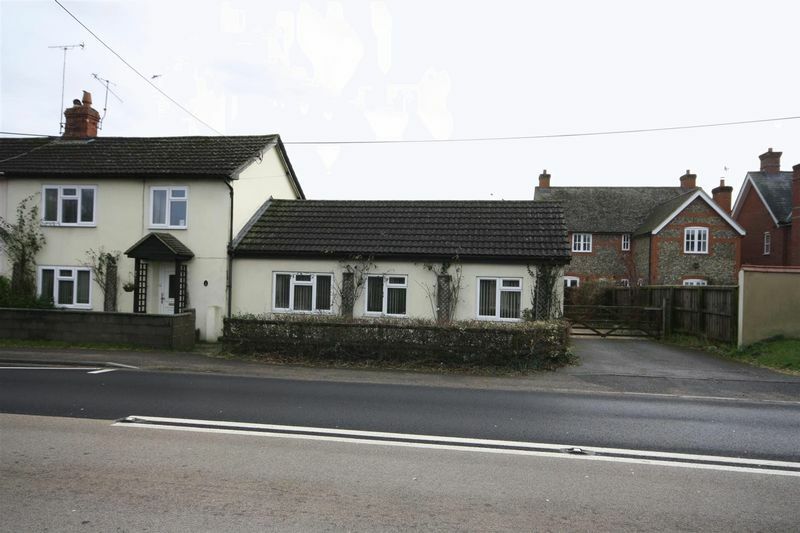 Please call the Office on 01980 883 999 for more information and to book a Viewing. 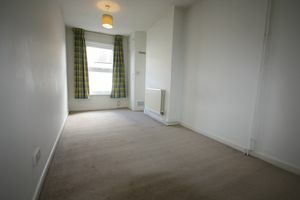 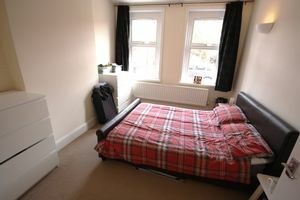 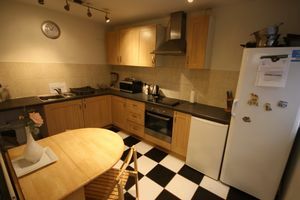 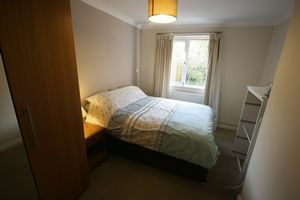 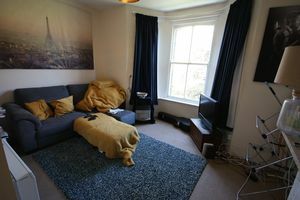 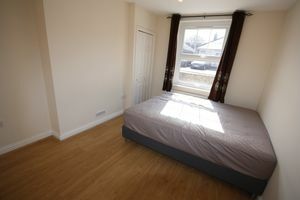 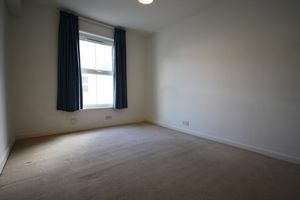 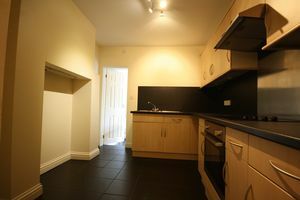 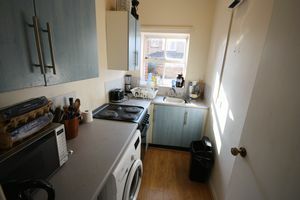 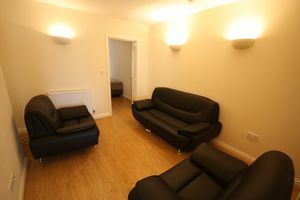 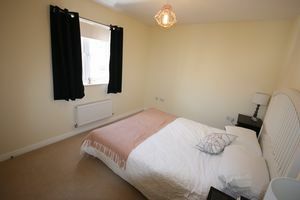 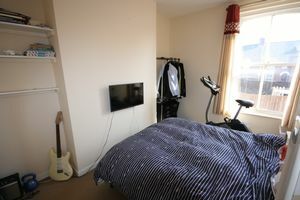 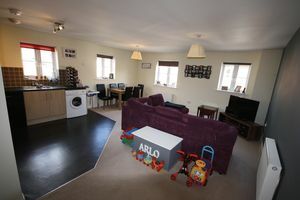 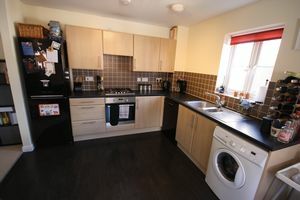 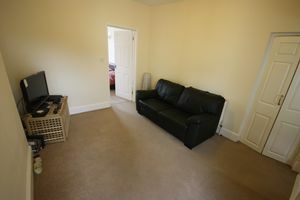 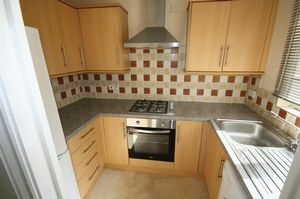 A DOUBLE ONE BEDROOM FLAT situated just outside of the Ring Road within walking distance to the CITY CENTRE. 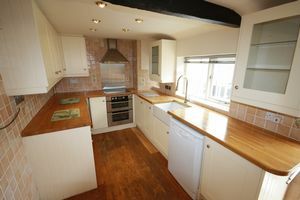 Please call the Office on 01980 883 999 to book a Viewing.